The UCI Department of Dance was founded on the principle that aspiring professionals need substantial experience in more than one form of dance and in at least one academic area to succeed in the field of dance. Our vision is to inspire and prepare the next generation of dance professionals. 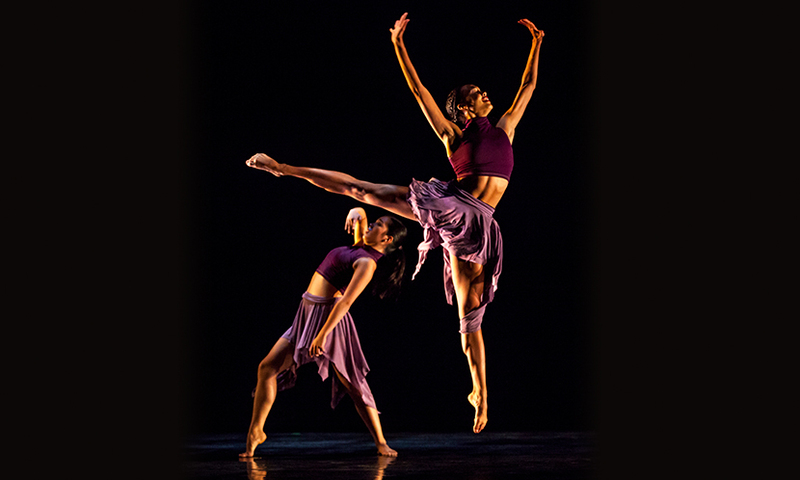 Our department is one of the largest and most comprehensive university dance programs in the United States. Our philosophy embraces dance in its many forms, and we offer multiple levels of ballet, modern dance, jazz, tap, Spanish dance, and a changing selection of world dance forms. Our wide ranging array of courses include dance history, critical issues in dance, research methods, kinesiology, injury prevention and dance science, choreography, video choreography, dance and video technology, music, dance management, Labanotation, Laban Movement Analysis, repertory, performance and special course offerings. We believe that student choreography, teaching and scholarship benefit from exposure to many styles and approaches. The result is a stimulating, well-rounded educational experience.